It is a very interesting time to be a corporate IT administrator. On the one hand, developers are talking about (and implementing) an idyllic future where infrastructure as code, and treating servers and other resources as cattle. On the other hand, legacy systems still must be treated as pets, set up and maintained by hand or with the aid of limited automation. Many of the customers that I speak with are making the transition to the future at a rapid pace, but need to work in the world that exists today. For example, they still need shell-level access to their servers on occasion. They might need to kill runaway processes, consult server logs, fine-tune configurations, or install temporary patches, all while maintaining a strong security profile. They want to avoid the hassle that comes with running Bastion hosts and the risks that arise when opening up inbound SSH ports on the instances. 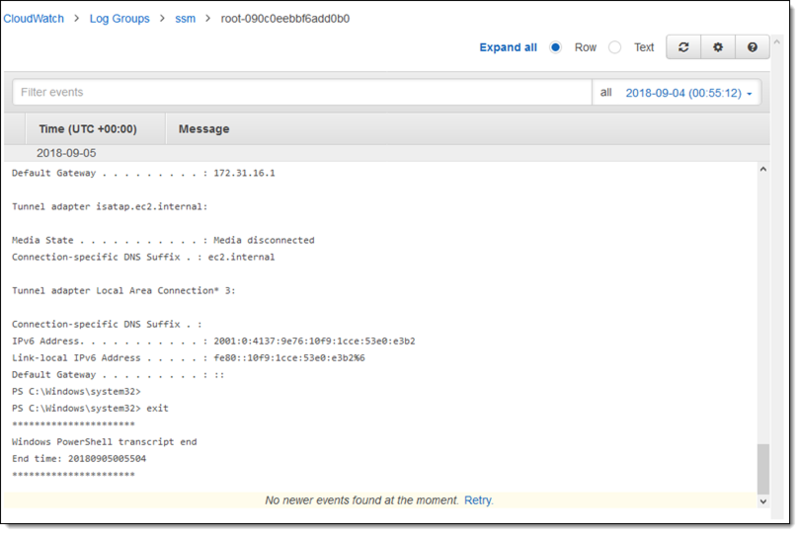 We’ve already addressed some of the need for shell-level access with the AWS Systems Manager Run Command. This AWS facility gives administrators secure access to EC2 instances. It allows them to create command documents and run them on any desired set of EC2 instances, with support for both Linux and Microsoft Windows. The commands are run asynchronously, with output captured for review. Secure Access – You don’t have to manually set up user accounts, passwords, or SSH keys on the instances and you don’t have to open up any inbound ports. Session Manager communicates with the instances via the SSM Agent across an encrypted tunnel that originates on the instance, and does not require a bastion host. Access Control – You use IAM policies and users to control access to your instances, and don’t need to distribute SSH keys. You can limit access to a desired time/maintenance window by using IAM’s Date Condition Operators. 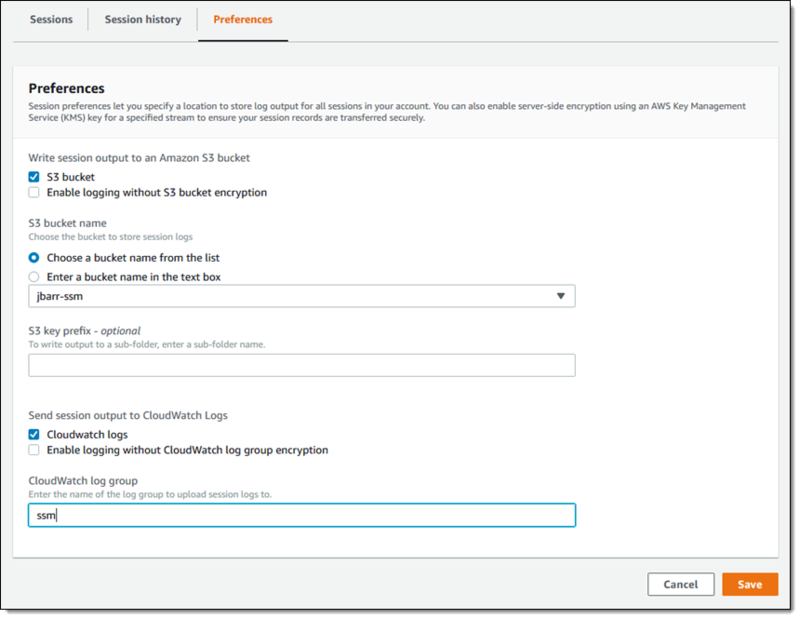 Auditability – Commands and responses can be logged to Amazon CloudWatch and to an S3 bucket. You can arrange to receive an SNS notification when a new session is started. 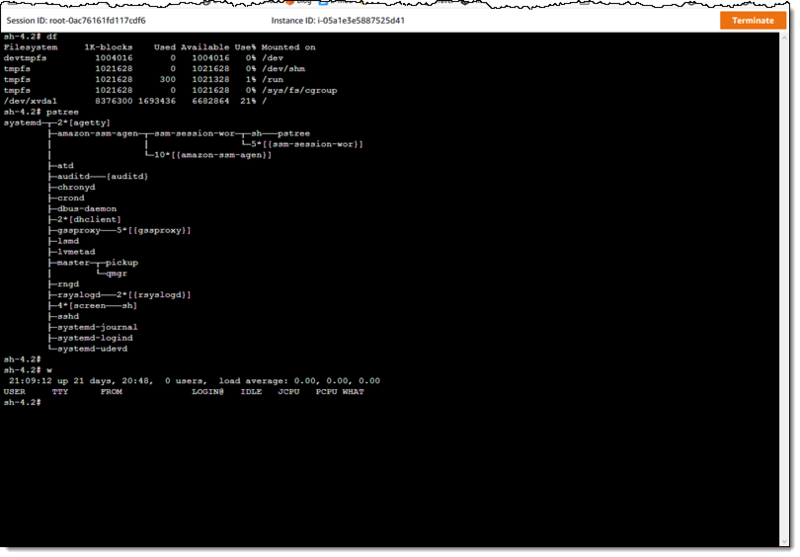 Programming and Scripting – In addition to the console access that I will show you in a moment, you can also initiate sessions from the command line (aws ssm ...) or via the Session Manager APIs. 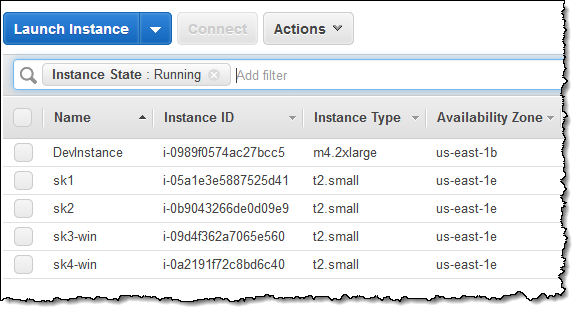 The SSM Agent running on the EC2 instances must be able to connect to Session Manager’s public endpoint. 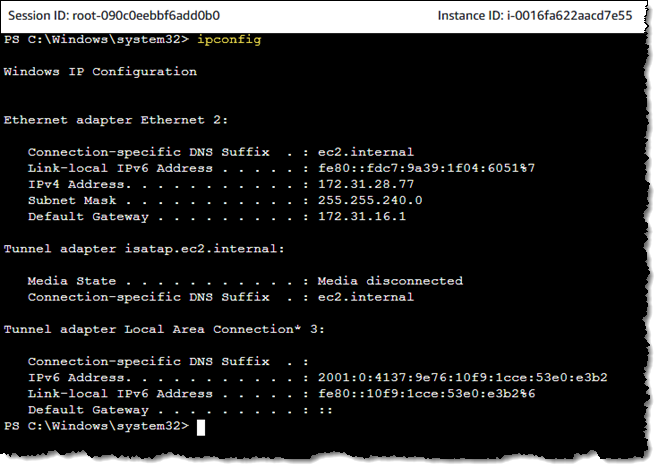 You can also set up a PrivateLink connection to allow instances running in private VPCs (without Internet access or a public IP address) to connect to Session Manager. 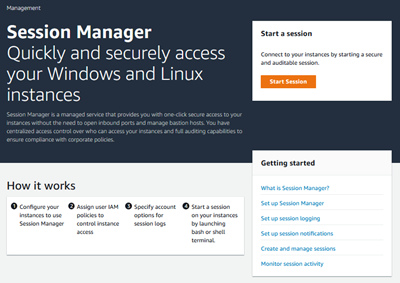 SSH Client – You will be able to create SSH sessions atop Session Manager without opening up any inbound ports. On-Premises Access – We plan to give you the ability to access your on-premises instances (which must be running the SSM Agent) via Session Manager. 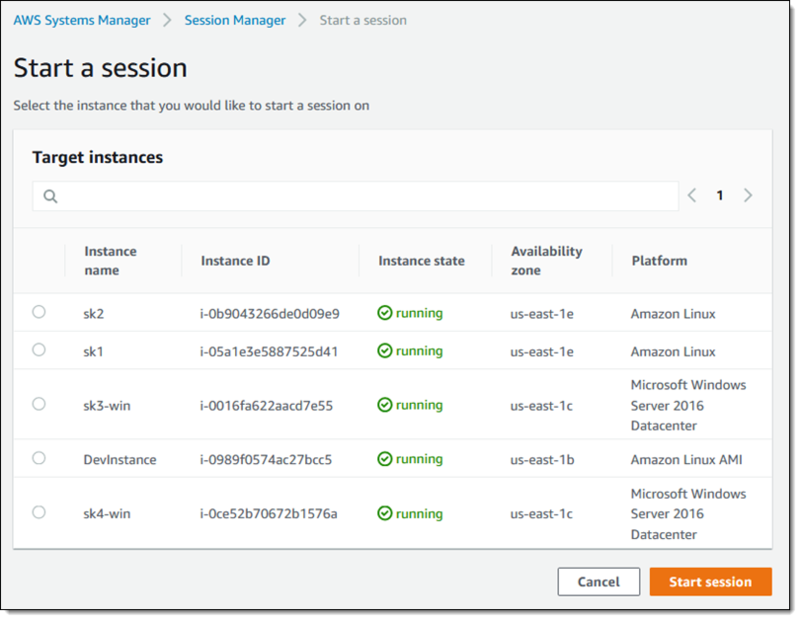 Session Manager is available in all AWS regions (including AWS GovCloud) at no extra charge.